Another royal wedding soon. Congratulations Prince Harry and Meghan! 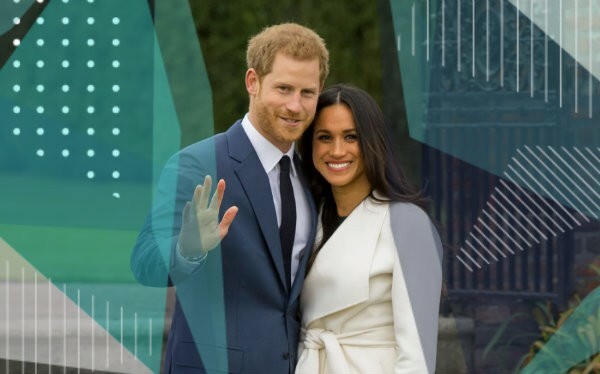 UK - After much speculation, Clarence House officially announced the engagement of Prince Harry and Meghan Markle's who reportedly became engaged in London this month. His Royal Highness and Ms. Markle became engaged in London earlier this month. Prince Harry has informed Her Majesty The Queen and other close members of his family. Prince Harry has also sought and received the blessing of Ms. Markle’s parents. In every engagement of course the ring is the center of attention. According to Emily Andrews, The Sun's royal correspondent, the engagement ring was designed by Prince Harry himself. Take a look at Meghan's stunning ring.